Tutor Doctor does business in 15 countries with further expansion slotted in 2018 and beyond. We have proven that we can build a successful brand with successful partners, our franchisees. 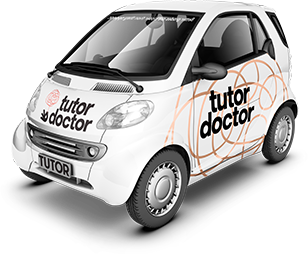 We are interested in working with individuals to make the Tutor Doctor franchise service available to communities around the globe.